If you are looking for a functional family home this is for YOU! 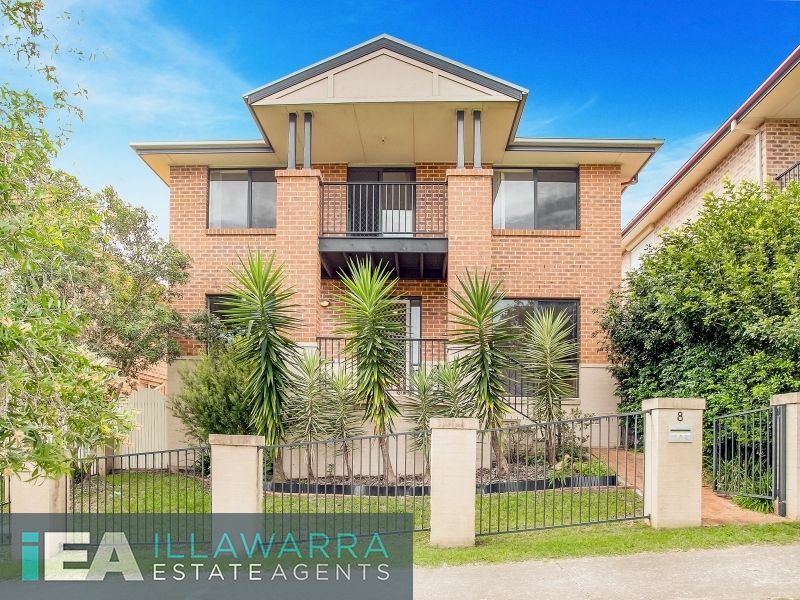 You may think this home to be small from roadside appearance, but behind the door is a well sized 4 bedroom, three loungeroom family home. Positioned on the high side of Lakewood Boulevard, this home is positioned in a great location. Close to the up and coming Shell Cove Marina, 1.5 kilometres to the brand new Shell Cove Woolworths, Shellharbour beaches, Primary and High Schools, Shellharbour Junction Train Station and the Freeway. You are close to everything you need without being caught up in the middle of it all. Situated on the fringe of Shell Cove, this home offers you the same lifestyle options for less of a price tag!